I realize that this is actually kind of old news (a week or so), but I still felt it was important enough to share with my readers that may not be aware of this feature, and the reason for needing it. 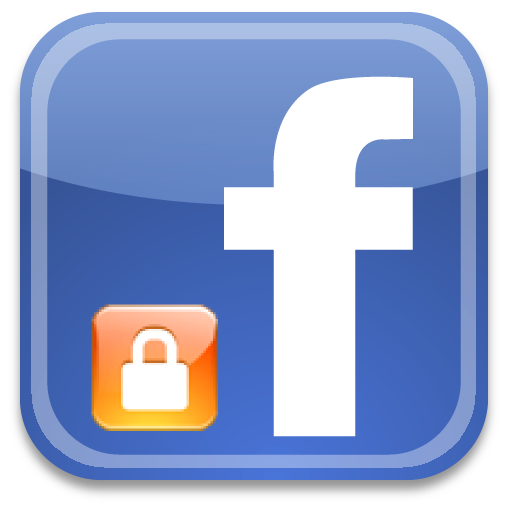 Facebook recently enabled the ability to use a persistent secure connection to their servers when accessing the Facebook site. What this means is that, once you turn it on in your account settings, all data sent between your computer and Facebook will be fully encrypted. In the early days of social networking (read: 2005) when it was starting to come mainstream, I was a skeptic. A couple of my friends had MySpace accounts & took great pride in customizing them and distributing their MySpace URLs. I thought it was a waste of time, and was still sitting behind the privacy curtain judging MySpace as a place for emo kids & pedophiles to hang out. To be honest, I still maintain that particular opinion about MySpace, but that’s irrelevant.